You kids like Volvos? You like t-shirts and free trips? 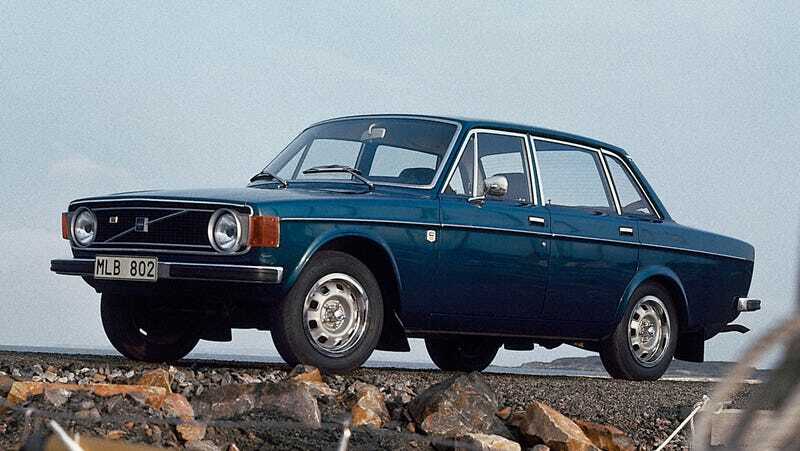 Our friends at Blipshift are running a contest with Volvo, where if you submit an awesome t-shirt design and win, they’ll send you to Sweden. Go to Blipshift for details. It’s running through Sunday, Sept. 16.